Take a trip to New Orleans with WRTI's J. Michael Harrison on Tuesday night! 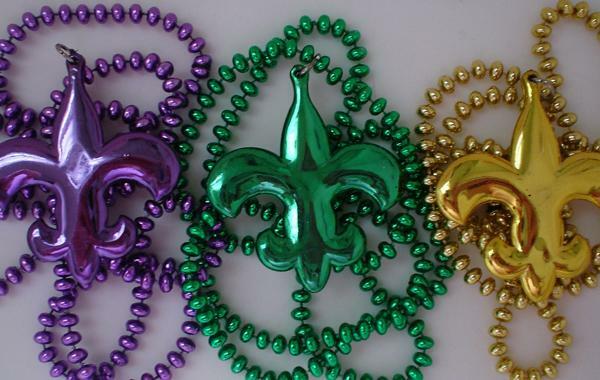 We're bringing NOLA directly to you in honor of Mardi Gras. Okay, so we don’t have the warm weather, the parades, or the fun cocktails…but we do have some of the best music from the Crescent City. You'll hear music from some of New Orleans’ finest, like the Marsalis Family, Louis Prima, Irvin Mayfield, and, of course, Louis Armstrong. There will also be music about, and inspired by, the birthplace of jazz. Be sure to join our second-line from 9 pm until midnight. We promise you'll feel the temperature rise as soon as you hear some good ol' New Orleans brass! Tuesday, March 4, 9 pm to midnight! It's Jazz Appreciation Month, and WRTI is celebrating the local and national jazz greats who have shaped the music we enjoy today. 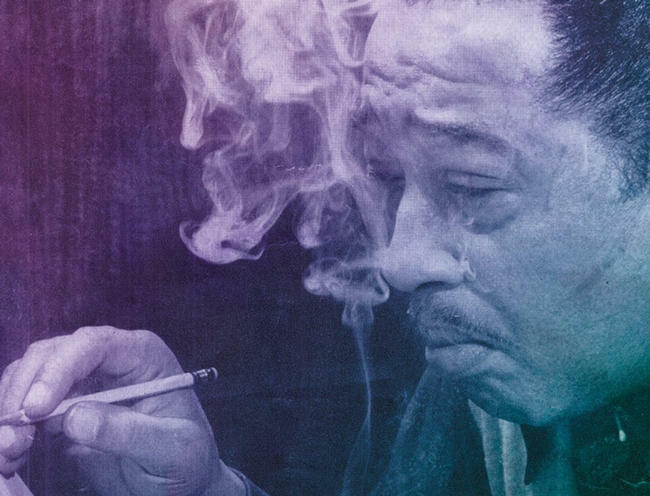 WRTI's Susan Lewis looks at bandleader, composer and pianist Duke Ellington, who wrote over 1700 songs, as well as longer orchestral suites and film scores.